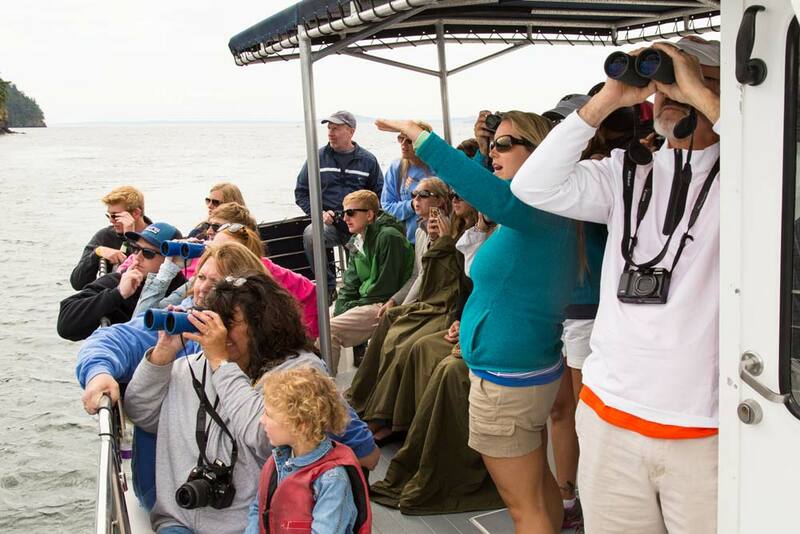 An easy day trip from Seattle, San Juan Safaris is San Juan Island’s premier group activities provider. 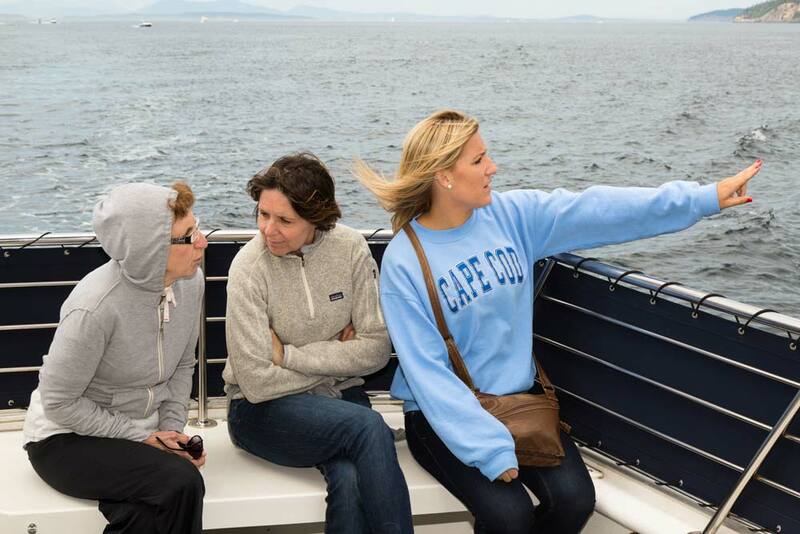 We offer custom private tour experiences for groups of 1 to 100 participants, focusing on seamless service, complimentary itinerary planning, and personalized attention to detail. 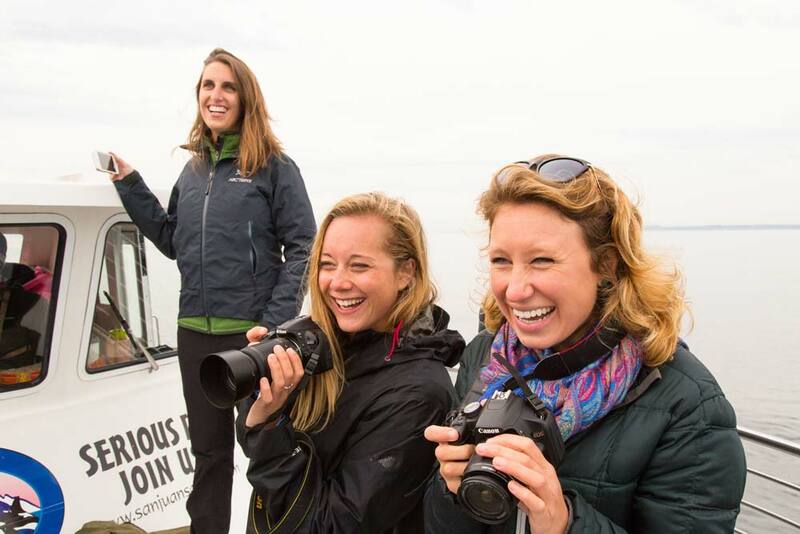 Known as one of the top tour providers in the Pacific Northwest, our clients include Roche Harbor Resort Brides & Grooms, corporate level Google and Microsoft employees, Young Presidents Organization chapters, Sierra Club, conservation groups, scout organizations, and international travel companies. 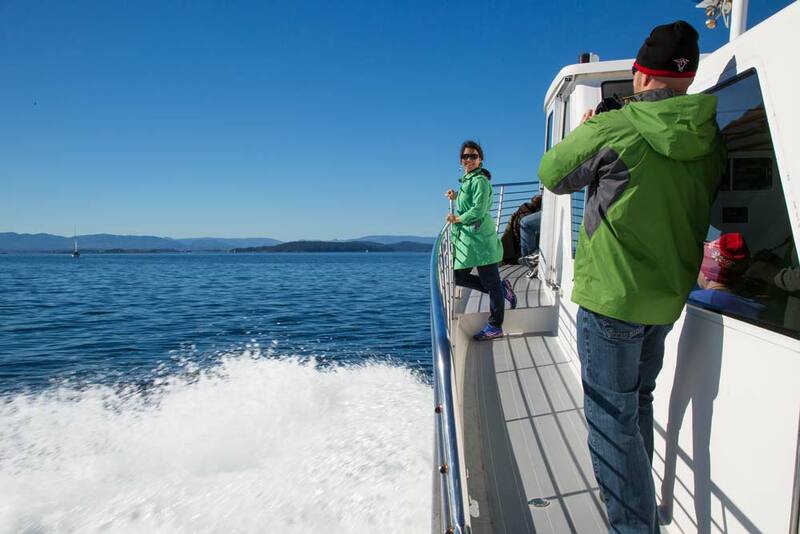 With two departure locations on San Juan Island, San Juan Safaris Whale Watch & Wildlife Tours by Vessel and Guided Sea Kayak Tours are easily accessible from the Friday Harbor ferry terminal and the surrounding Islands. 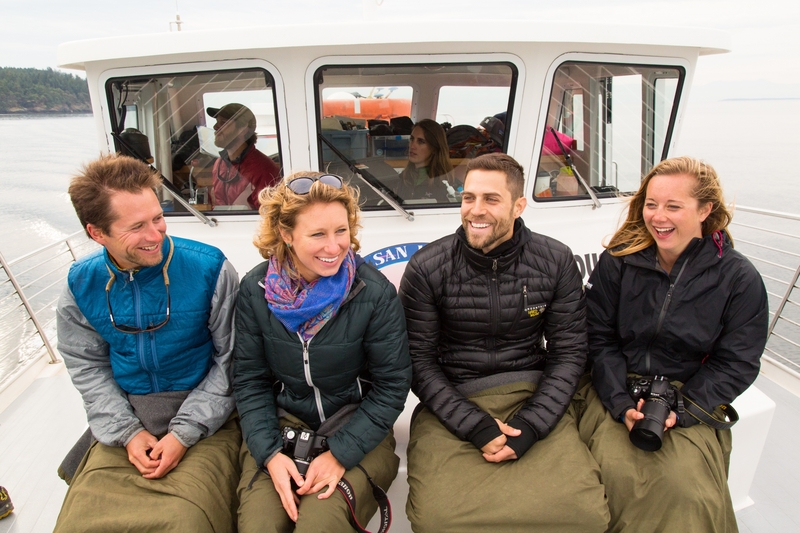 With four charter vessel sizes to choose from, sea kayak tours, land based hiking and cycling tours, and a variety of hourly rentals options, San Juan Safaris has a tour experience to accommodate your group activity and ideal budget. 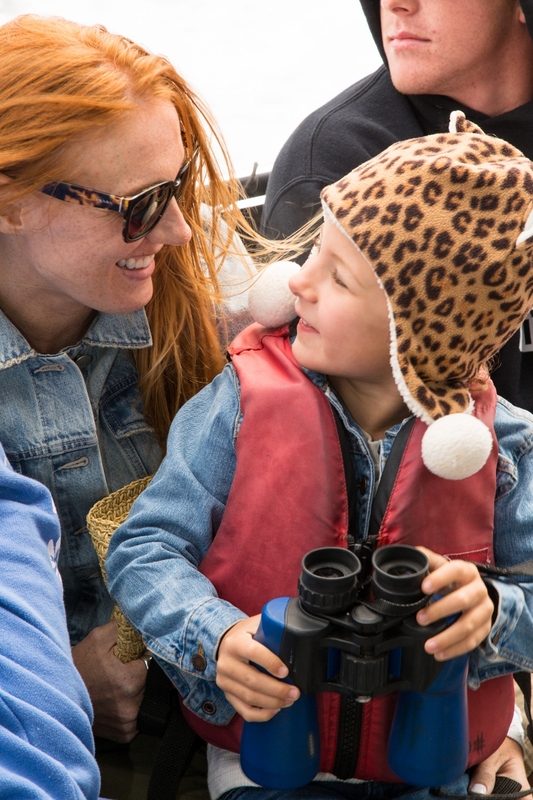 The Sea Lion is our flagship vessel, built specifically for whale watching & wildlife viewing. 55 feet - up to 49 passengers. The Kestrel is our new high-speed adventure vessel -- Fast and fun! 35 feet - up to 24 passengers. 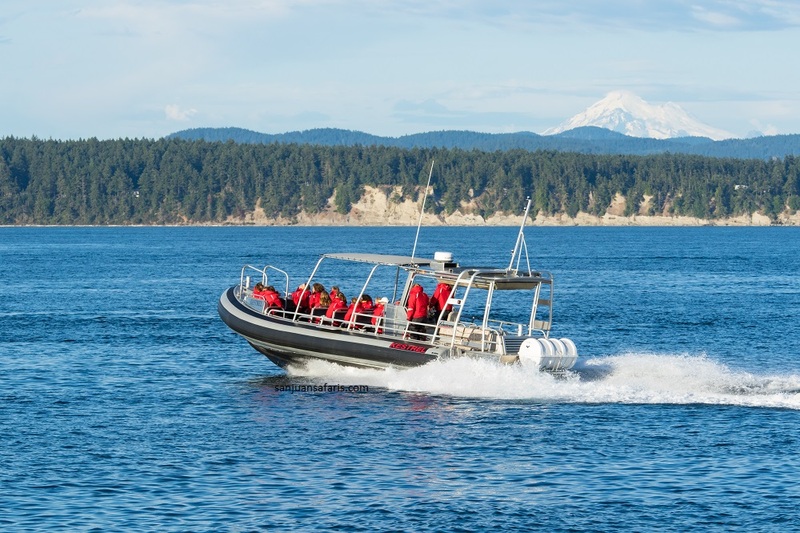 The Sea Hawk is San Juan Island's only "mid-sized" vessel. 42 feet - up to 26 passengers. The Kittiwake is our smallest vessel with our lowest guest to naturalist ratio. 33 feet - up to 14 passengers. Guided sea kayak tours. No previous sea kayak experience required! Land based tours. Explore San Juan, Orcas, or Lopez by bicyle or by van and foot. Great for any fitness level - we'll go at your pace! Private activities are 100% customizable. 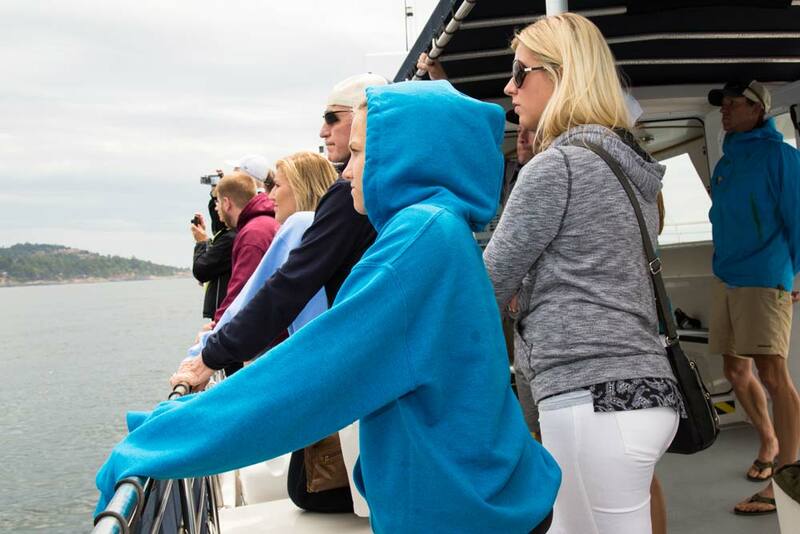 Customized itineraries can include whale watching, the exploration of outer islands, the search for rare marine birds, a natural history tour, sunset cruise, or water taxi service. We can be as creative and flexible as your group’s imagination. Our reservations staff would be happy to assist with arranging catering featuring simple snacks to boxed lunches to gourmet meat and cheese platters. Whenever possible, San Juan Safaris works with local farmers and fisherman to source ingredients directly from San Juan Island. Beer and wine are permitted on vessel tours with the purchase of a Washington State Banquet Permit. Need help with transportation logistics? Ask about small plane flights directly from Seattle or Bellingham, or coach bus transportation options for your group’s activities. 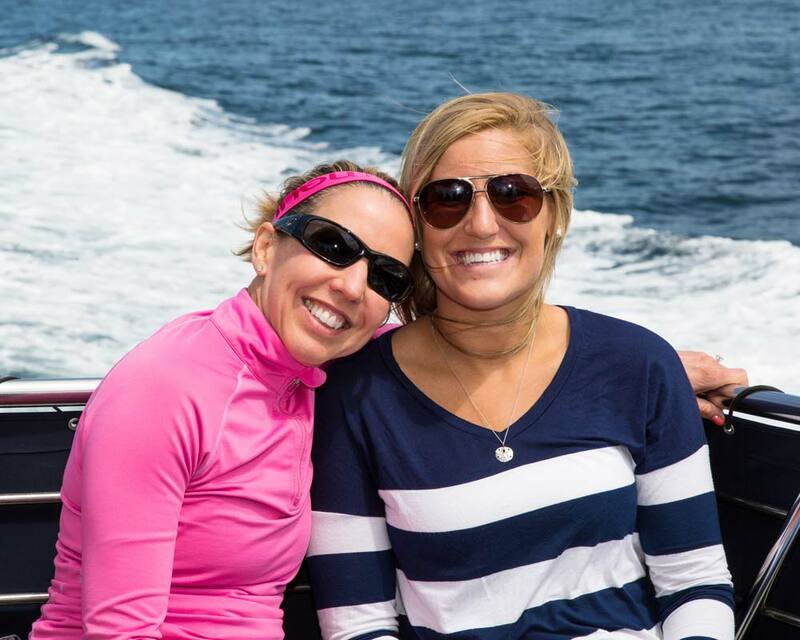 Please fill out the form below if you would like us to contact you to discuss your trip or with any questions you have about our Private Charters and Group Sales. We chartered a sunset trip for our wedding guests and had an AMAZING time!! 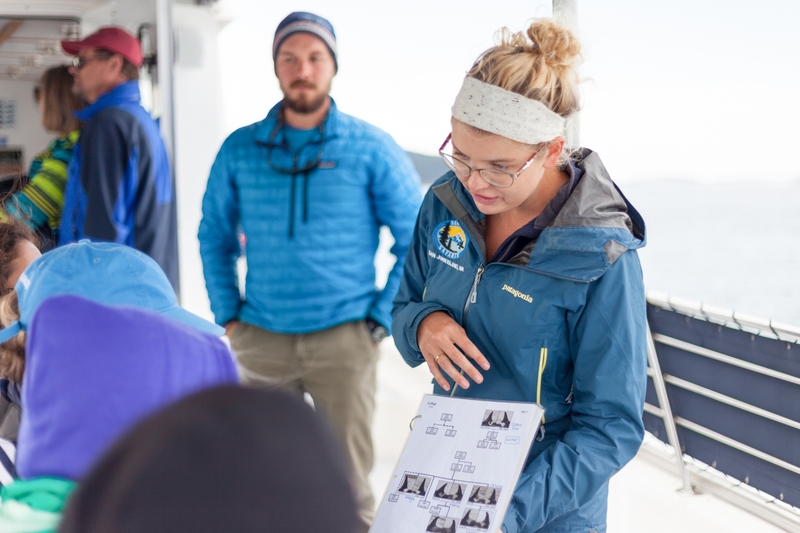 San Juan Safaris picked us up off of Orcas Island, let us bring dinner on board with us for our 40 guests, and were incredibly welcoming and informative the entire trip! We chartered the Sea Lion for our rehearsal dinner and had such an amazing time. 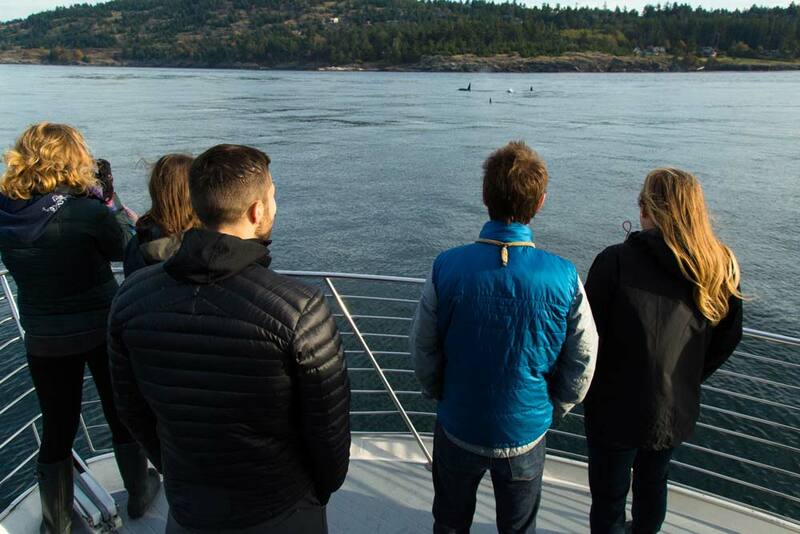 We had family visiting from all over the place, so it was a great way for them to get out on the water and see the beautiful San Juan Islands. The crew was so friendly and knowledgeable and were very accommodating to our group. Our group went sea kayaking to Turn Island State Park with guide Jacob. They were flexible enough to incorporate some geocaching into our kayak outing, per our group's special request. I received fantastic service from start to finish.